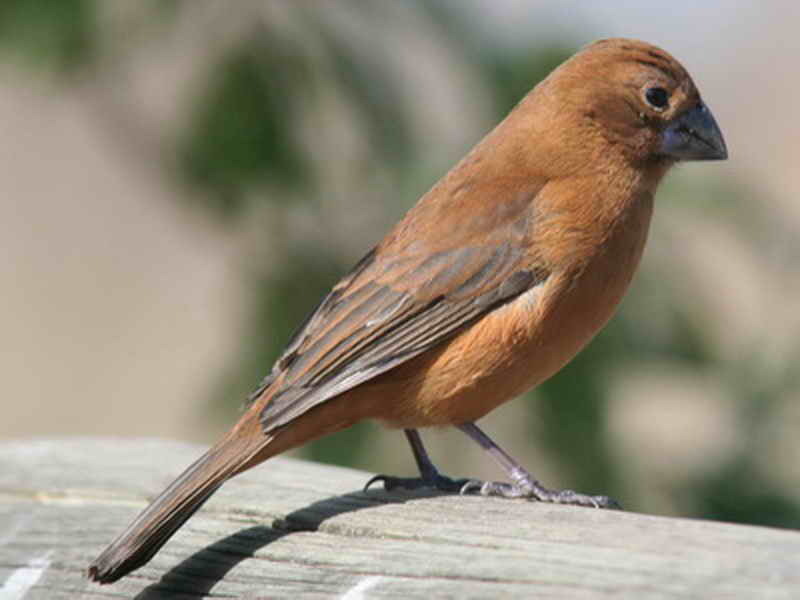 Two species in which both sexes may be confused. Males are blue and females, brown. 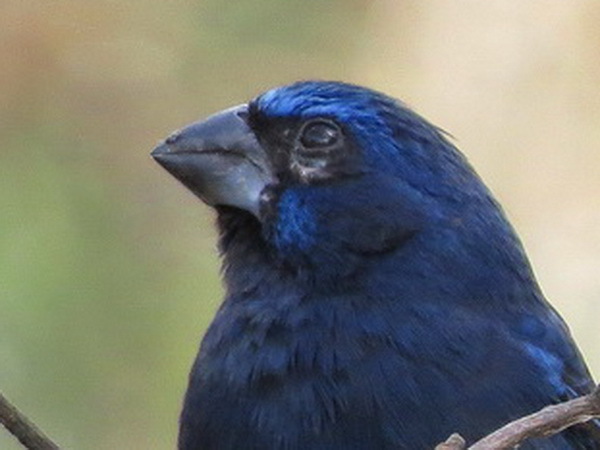 The Ultramarine Grosbeak is a year-round resident. 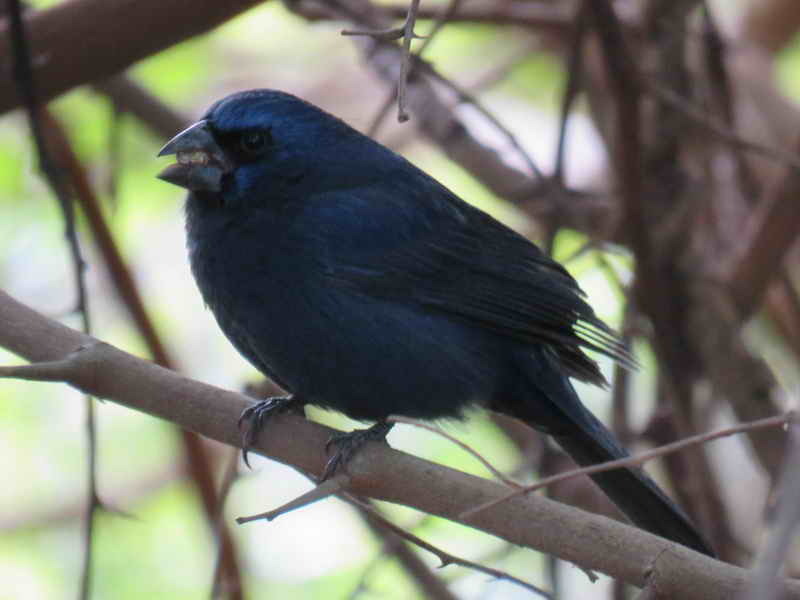 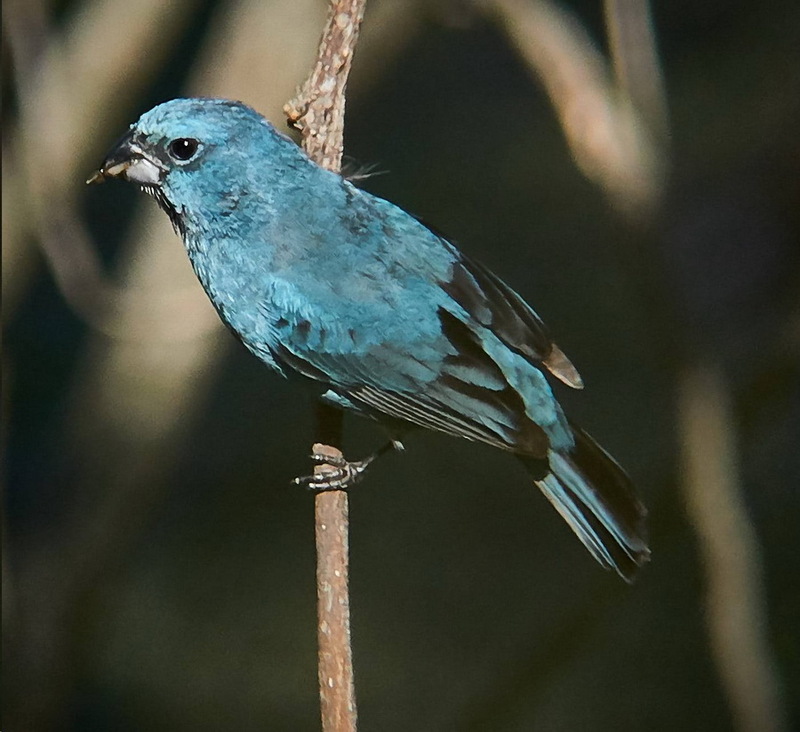 The Glaucous-blue Grosbeak is a summer visitor. Bill differences. 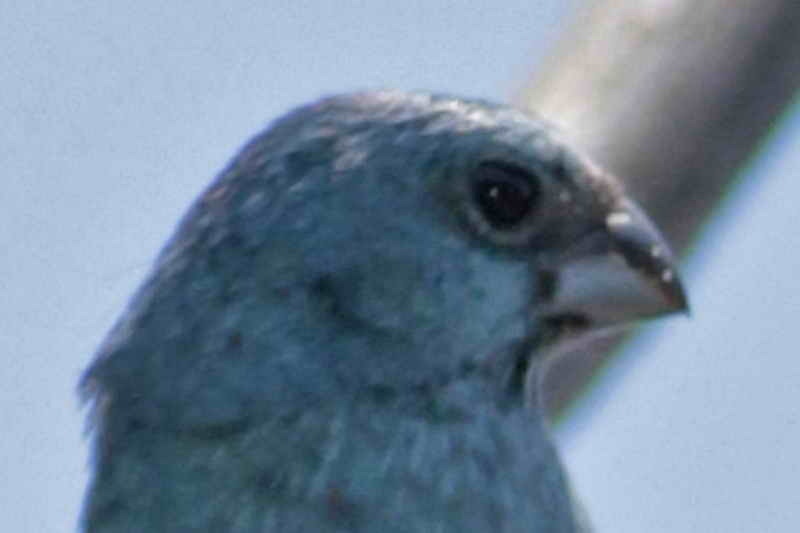 Thick black bill with white lower mandible. Very thick black bill white only at the base. 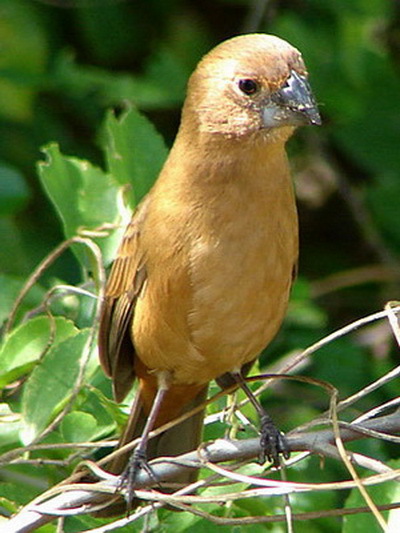 Similar in colour. Bill differences as in males.